A graduate from the University of Detroit School of Dentistry, Dr. Steve Stilianos has been in the dental field for more than 20 years. He has been practicing in the Howell community since 2008. Dr. Stilianos’ passion is helping patients achieve a beautiful healthy smile. 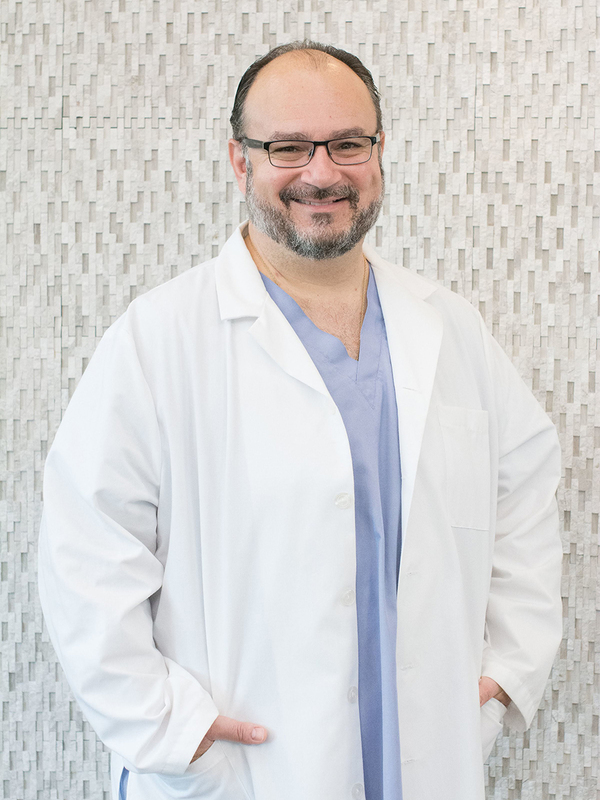 Committed to providing the best, Dr. Stilianos keeps up to date on advances in the dental field and enhances his skills by attending courses on CEREC, cosmetics, oral surgery, prosthodontics and endodontics. His team is very proud to be working with him making SMILES! In his spare time he loves to spend time with his wife and three boys. He loves classic cars and playing the guitar.